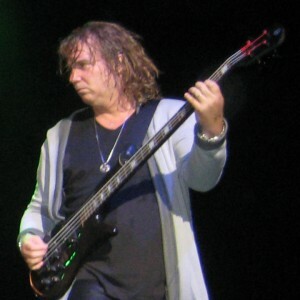 For Billy, time flies with “Tempus Fugit”. 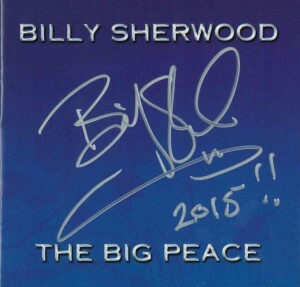 In his spare time, Sherwood has recorded with World Trade, Conspiracy (with the late Chris Squire), Circa (with Tony Kaye) and Yoso with Bobby Kimball (formerly of Toto). AND he shook my hand! I guess two out of five isn’t bad. 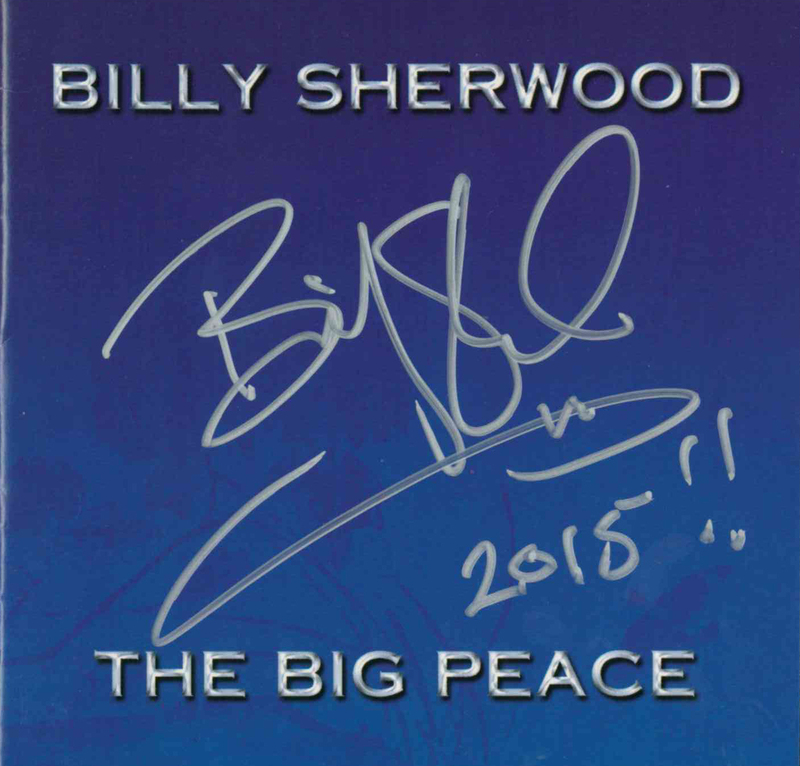 He kept chatting amiably while signing his CD The Big Peace (his first of nine solo albums! ), and I suspect the conversation would have gone on much longer, except that I was bumped out of the way. Fans! You gotta love ’em!